A super-cool trailer for Pokémon Sun and Moon has just been released! So now we know the purpose of the new diamond-shaped stones and the fifth move slot! They represent “Z-Moves”, and they’re in the latest trailer. The relation to X/Y can’t be ignored, either. The bracelet worn by the Sun and Moon protagonists, has been named! 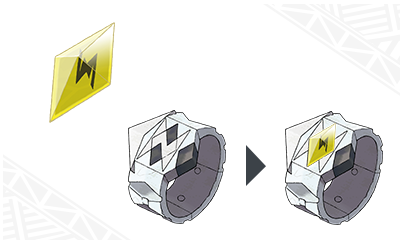 It’s called the Z-Ring, as revealed by the official Sun/Moon website, and it, along with one of many Z-Crystals, each representing different Pokémon types can be used to activate Z-Moves. We can probably assume that these moves occupy the fifth slot seen in screenshots of the game so far. 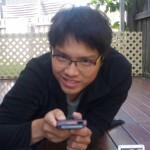 The trainer executes a special pose and “resonates” with their Pokémon, allowing for the execution of a Z-Move. A Pokémon needs to have a move of the same type as a Z-Crystal, and the Pokémon must be holding that corresponding Z-Crystal. 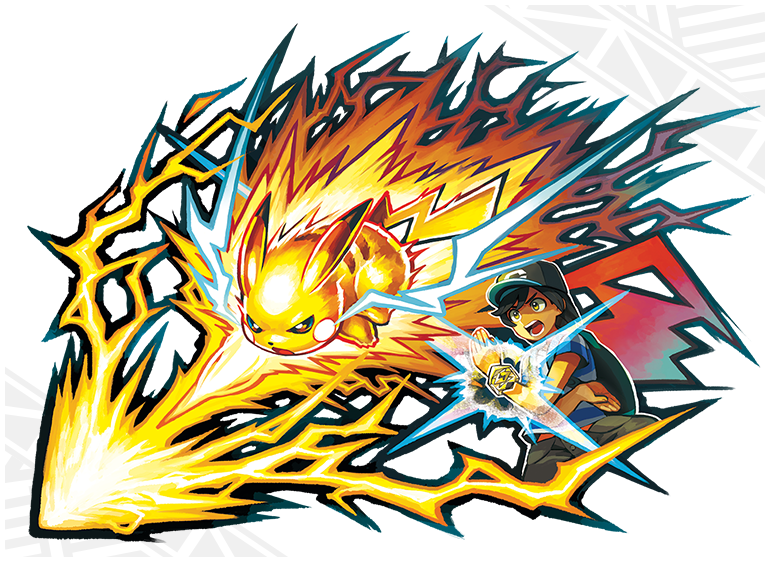 There are a variety of different Z-Moves we’ve seen so far — Pikachu’s “Gigavolt Havoc” Z-Move has finally been named. 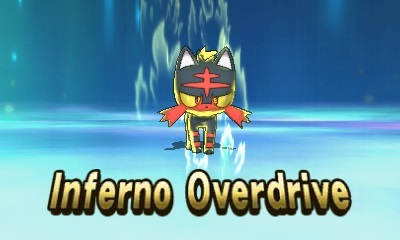 Rowlet learns a Z-Move called “Bloom Doom”, Litten learns “Inferno Overdrive”, and Popplio learns “Hydro Vortex”. It’s curious why they’re being called Z-Moves. Are they perhaps of any relation to the special moves (and appearance) of Ash-Greninja in the Pokémon XY&Z anime? Are they a callback to the fact Pokémon Z doesn’t exist? Or is it because “Z” is super-cool?